All cryptocurrency ecosystems need to keep evolving over time. Remaining competitive and innovative are two key requirements. For Cardano, its updated roadmap will introduce some interesting changes. The following announced improvements are ranked by ascending benefits for the ecosystem as a whole. Over the past few weeks, the Cardano community has tried to get its hands on Daedelus for Linux. 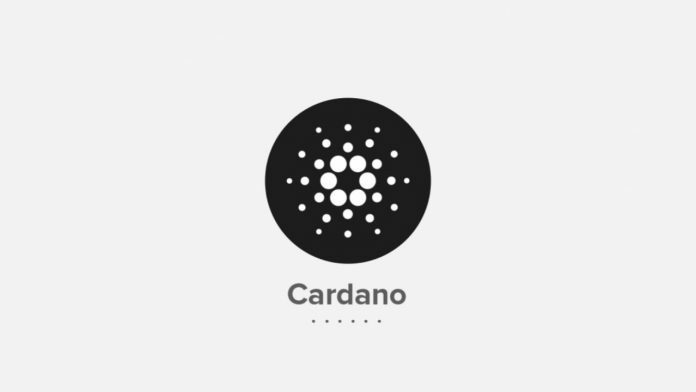 Although a public beta version exists for some time now, the community wanted full access to this popular Cardano wallet solution. That wish will finally be granted in the next major Cardano upgrade. A positive development for the Linux side of the community. In the cryptocurrency world, testnets are an integral part of future developments. As Cardano prepares to move to a decentralized network, a new testnet will be implemented. Shelley will allow users to experiment with the new features coming to Cardano and provide feedback to developers. It will also help in ironing out any remaining bugs or potential issues. Decentralizing Cardano will introduce many changes, including stake pools and delegation of stake. For those who want proper access to Cardano without using the main blockchain, a test environment of this ecosystem will be made publicly available. It is an alternative blockchain running code which is slightly behind the up-to-date iteration of the production code base. For developers, community members, and trading platforms, this testnet can be of great value. This testnet offers the exact same functionality as the live blockchain. Most developers have heard of Rust, a popular programming language. It is a lot easier to get acquainted with and is often touted as a “lightweight” programming language. It simplifies development for web and mobile significantly. Cardano’s Rust project is an open source sandbox for developers to build and integrate new products and services alike. For the ecosystem, the Rust project can lead to many great innovations over time. Storing network blocks is always a bit problematic in the cryptocurrency world. Cardano is no different in this regard, albeit some major changes will be introduced soon. The current objective is to reduce the space needed to store the full Cardano blockchain. This will be achieved by using a single file to store each epoch instead of one file per block. As such, the information will be “condensed” to just 200 files, instead of 1.5 million. Such a reduction in files needed streamlines the process as a whole. Fewer files required means using less hard drive space. As such, users will benefit from faster chain synchronization and overall performance increases. This method also seemingly paves the way for using cheaper devices with less storage capacity to store the Cardano blockchain on. A very promising development for the community as a whole.